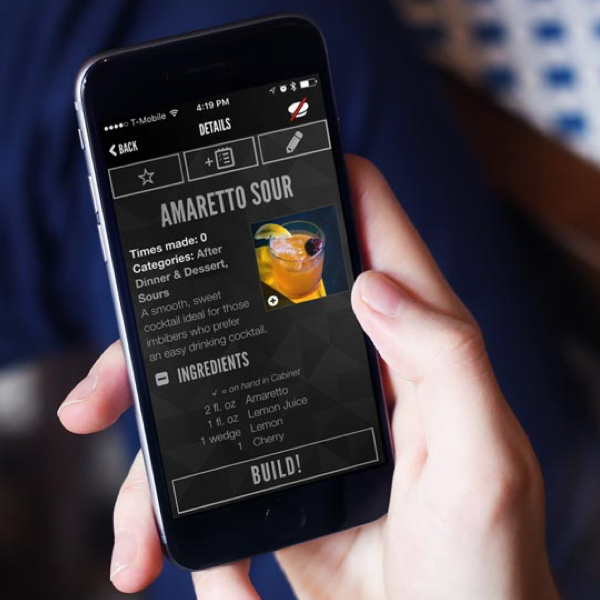 Don’t just fill your stocking with candy canes this year, fill your liquor cabinet too! Booze up your party with a fun peppermint twist this holiday season. 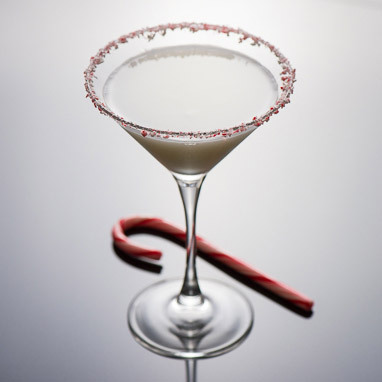 It's even more festive with a candy cane swizzle stick and crushed candy cane rim. Make sure to check the proof of your peppermint schnapps or you may be in for a boozy surprise!